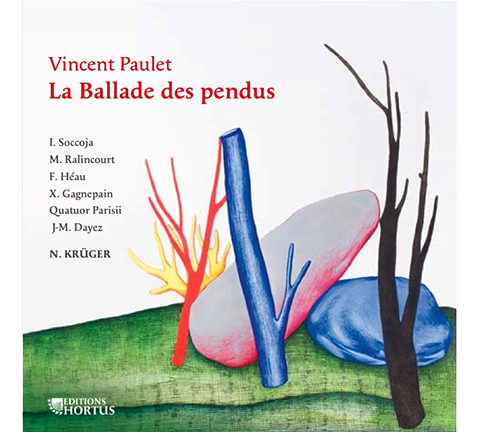 Super performers explore the many facets of François Villon’s world in a piece inspired by his famous “testament”. Allegedly written while the poet prepared for a tragic death, Villon’s founding vision has lost none of its intensity over time. Virtuosic and profound, lyrical yet distant, the music conjures up images of nocturnal ceremonies, with moments of irony and hallucinatory delirium. Subtle and intense at the same time, the omnipresent piano reigns supreme over this unique world.